About 6 months ago I talked about moving back to California from Texas. I’ve been living in Silicon Valley since January and I like it here. It’s been raining quite a bit, which is a little out of the ordinary but well received. This area is a major shift from San Antonio. It’s just a different vibe up here. Tech giants sit right across the street from one another. Nearly everyone my age is developing the next big app or landing rockets on floating platforms in the middle of the ocean. Most people up here tend to value equity in the company they work for more than their salary. Which make sense but, it’s usually unheard of for regular employees at smaller companies to be granted any amount of stock options with their compensation. If you ever get a chance to watch HBO’s “Silicon Valley”, there is very little difference between the show and the reality of this area. Tech incubators aka Hacker Houses are a real thing. Everyone up here is an “Engineer”. Software, Hardware, Infrastructure. There are far more women working as Software Developers up here than I thought there would be. Which is refreshing. Just stand around the keg at any backyard party in the Valley for more than ten minutes and you’re likely to hear some German being spoken. Other languages aren’t uncommon either as there are people from all over the world here and it’s enlightening to hear about the various backgrounds and origins that this melting pot of technology has stirred together. Dr. Michio Kaku made an excellent point when he revealed America’s secret weapon, offering an interesting take on why there are so many foreign faces peppering the high-tech landscape. Internet technologies are expected to be and remain “Always-On”. What this means from a human resources standpoint is man hours. Uptime is a, if not the, measure of worth for any online service, mobile app or popular website. I work the night shift at an Internet of Things company. This means while everyone else is asleep, I’m online, hard at work monitoring tens of thousands of Linux servers for anomalies, cruising through cyberspace, deploying code and yes, even writing some small scripts myself. Never having worked a night shift position before, it has been difficult to adjust my schedule. I’m learning a lot and doing what I love so, how bad can it be, really? I’ve been acquiring my fair share of geek gear lately. I blame head-fi.org and /r/mechanicalkeyboards for this. 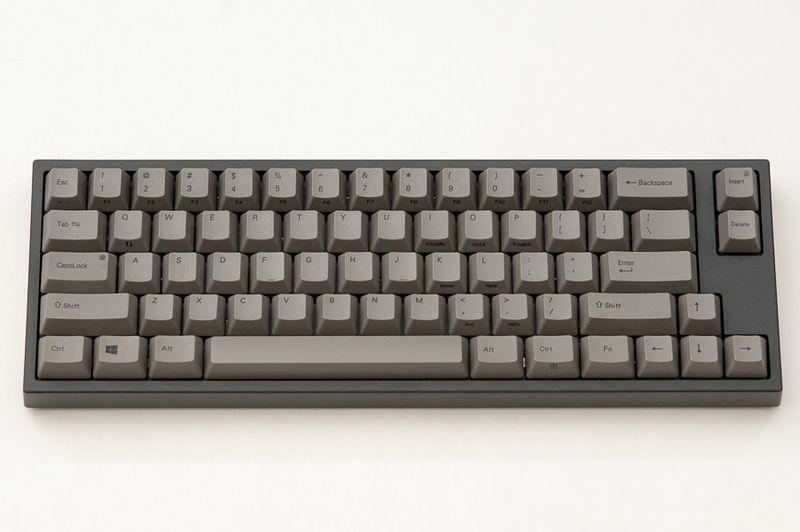 A very compact keyboard layout without windows or arrow keys. Designed specifically with UNIX users in mind. I really loved the look and feel of this keyboard, but I couldn’t get used to the positioning of the tilde ~ and pipe | keys. Whenever I wanted to use the arrow keys, I found myself contorting my hand into uncomfortable positions. Thus, after only two weeks on my desk, the keyboard found a new home by route of /r/mechmarket. This keyboard is slightly bigger than the HHKB, much heavier yet seemingly better build quality. It’s my current daily driver at work. Topre for life! Music has always been passion of mine. Listening to music while I’m on the computer is a ritual and it was about time I made a sound investment in audio gear. These closed-back planar magnetic headphones are just plain awesome. Not too expensive and not too weak to be completely immersed in any genre of music. They’re easily the most comfortable headphones I’ve ever owned and I’m lucky to have snagged a pair before they were discontinued. A comprehensive review can be found on head-fi. Of course, with all that high-end headphone goodness, you need an AMP/DAC to power it. This thing looks and sounds gorgeous, in my opinion. It has an internal battery so you can listen to it on-the-go hooked up to your phone, or if you want to just reserve your laptop battery. The sound difference with and without this device is undeniable. The AMP/DAC combo really squeezes every last drop out of your headphones and cleans up the signal coming from whatever source you have. In my case, my Macbook Pro. 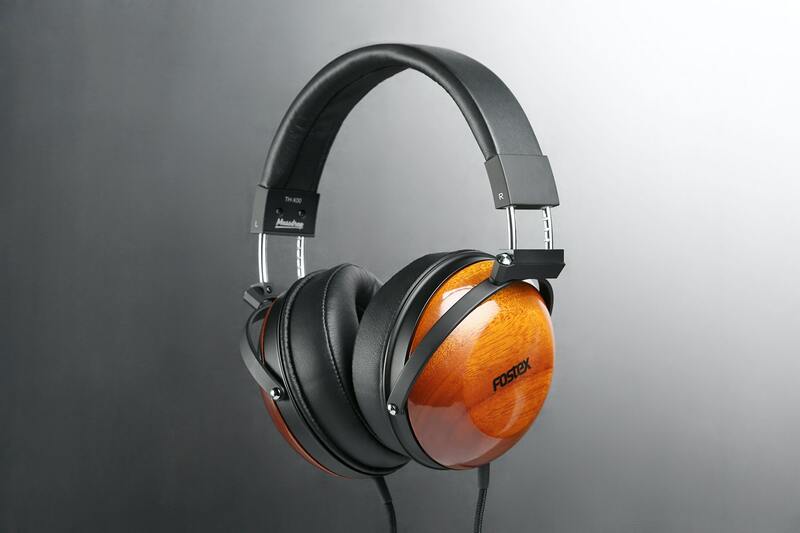 These headphones are a collaboration between Fostex and Massdrop. They’re also made of rich mahogany. Overall, I’ve collected some good gear recently and can’t see myself justifying any more purchases of this nature for quite some time.